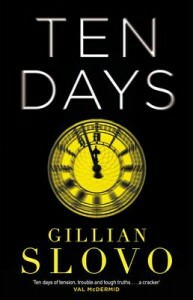 Ten Days - Gillian Slovo - So many books, such little time. 'A fox. Must be the one whose path had crossed with hers. Then it had been sick; now it must be dead, because it made no effort to get away, neither when the hands held it up nor when they thrust it away. Over the course of ten days, you see a whole community go up in flames after the death of Ruben, a youth with disabilities who's loved by everyone in the Lovelace estate, by the hands of the police. This sparks a flame near a knocked-over can of gasoline, as when a quiet, civil protest for answers on Ruben's death becomes an excuse to loot shops, burn down buildings, disrespect the police as well as other members of the public, even to kill innocent animals like a fox. 'Ten Days' is loosely based on the London riots which happened back in 2011. Ok... I did like it but also at the same time I didn't. 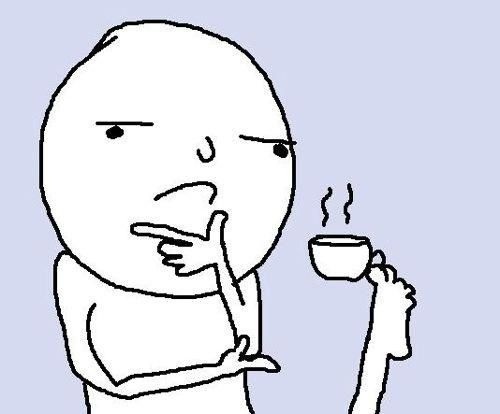 I sort of found it a bit boring, with only a couple of bits that sparked my interest. I found that it escalated too soon into the story and it didn't get excited till the very end. It was quite an easy read though. One of the minor parts of the story that I found interesting was the fox that appears strolling in front of Cathy Mason unperturbed early one morning at the beginning and then again later in the story in amongst the mess of the riot, see above quote. Received in a Goodreads Giveaway.